Spent about SGD $480 per person. 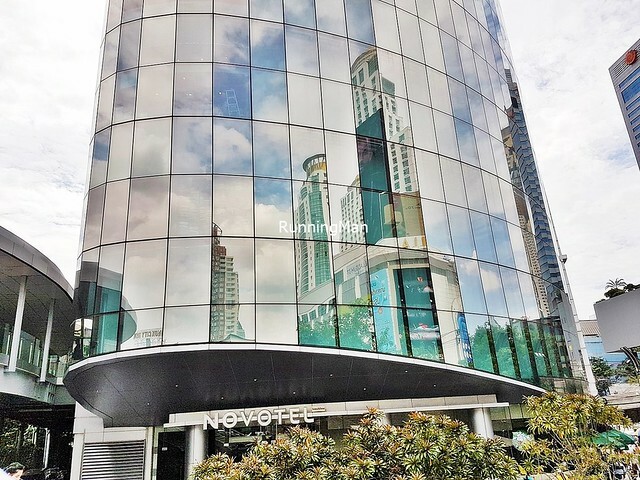 Located about 50 minutes drive away from the Suvarnabhumi Airport in Bangkok, Novotel Platinum Pratunam is a contemporary, 4-star hotel in the center of the city's fashion and shopping district. 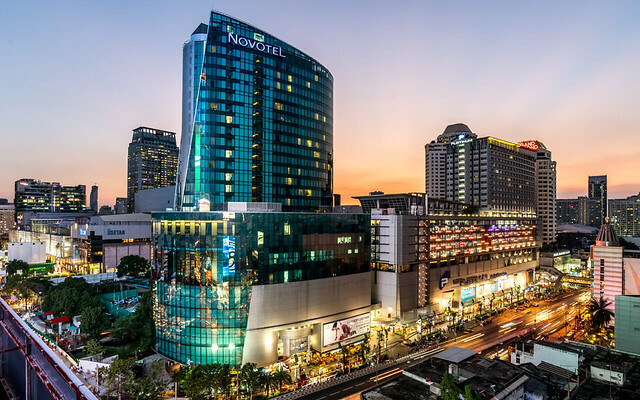 Conveniently situated directly above the Platinum Fashion Mall, and within 7 minutes walking distance from CentralWorld shopping plaza, and The Palladium World Shopping Mall; the Novotel Bangkok Platinum Pratunam hotel lives up to the Novotel brand name, with a good blend of comfort, personable service, and affordability. Ambience at Novotel Platinum Pratunam impresses with its high ceilings, ample natural lighting, plush carpeted floors, and shiny marble tiles. 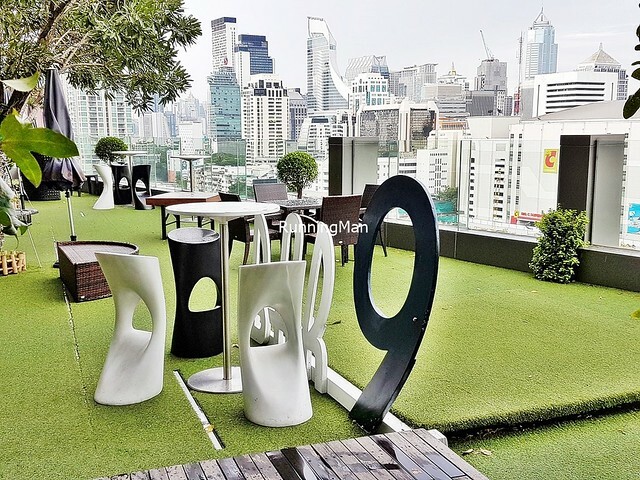 The well air-conditioned environment balances out the heat outside, while modern Thai art pieces lend a touch of elegance, yet keeps the local spirit. Windows on each level offer great views of the Pratunam fashion and shopping district, while the corridors are clean, odour-free, and warmly lit. 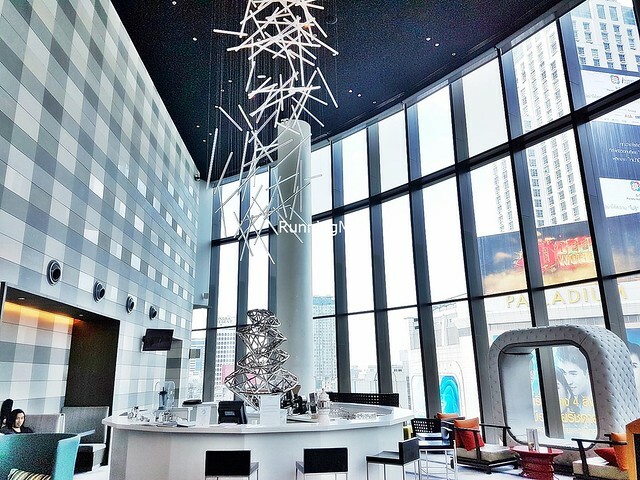 The lobby is comfortable and inviting with ample space, and quirky modern furnishings. However, I did feel the elevators were slow, and the wifi connection in the lobby is weak. 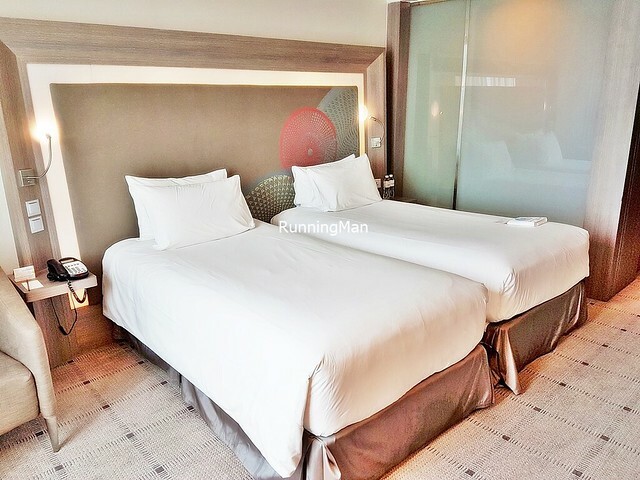 Rooms at Novotel Platinum Pratunam are of a decent size, clean, and warmly lit. We stayed in the Executive Room, which has complimentary access to the Executive Premier Lounge. 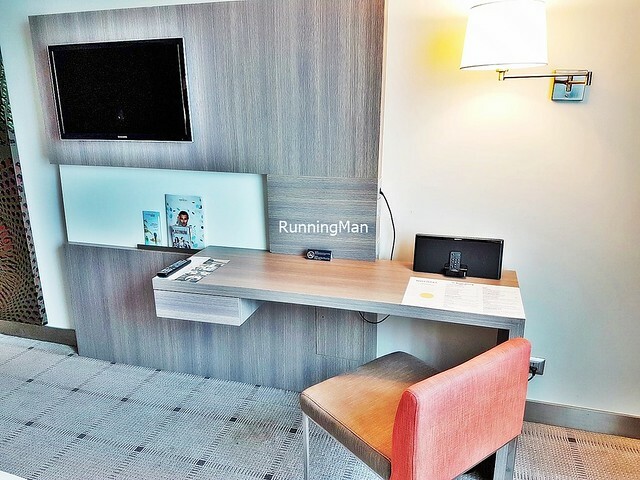 The room has good wardrobe space, a medium sized working desk, and the bathroom is well stocked with amenities. Beds are comfortable and plush, with sufficient pillows. However, I felt the cable television channels were limited, and the standing shower in the bathroom is only partially screened, which causes the bathroom floor to be wet when water splashes. 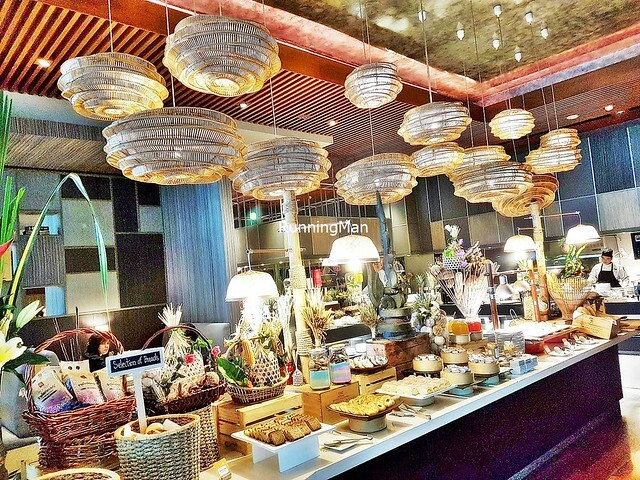 Food at Novotel Platinum Pratunam is provided by The Square Restaurant. They excel at their Continental Breakfast Buffet, which offers a wide range of tasty dishes. Items that stood out for me include their range of eggs, sausages, pastries, Thai milk tea cake, and the caramel banana crepe. 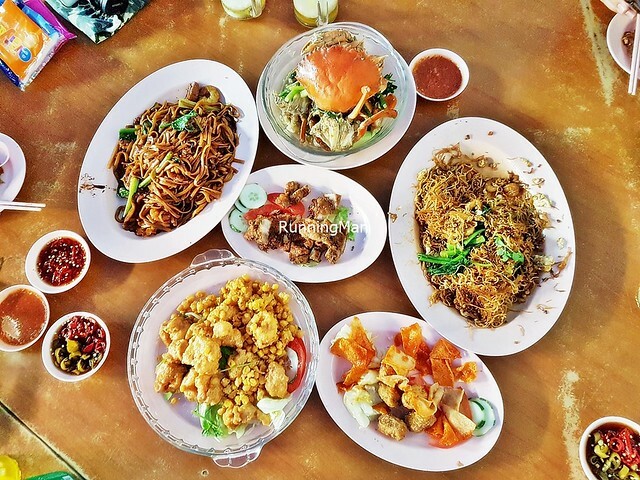 There is a good variety of cuisines offered, however, there is a noticable lack of local Thai flavours. Worth dining here for breakfast! Their dinner buffet however, wasn't as good. During my visit, it was a Wagyu beef and Kurobuta pork buffet. 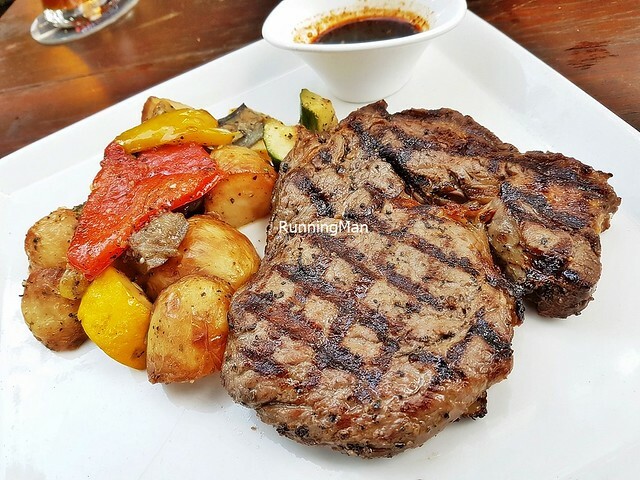 The skill of the chef doing the grilling is poor, as the requested medium rare wagyu beef turned out well done and tough several times. 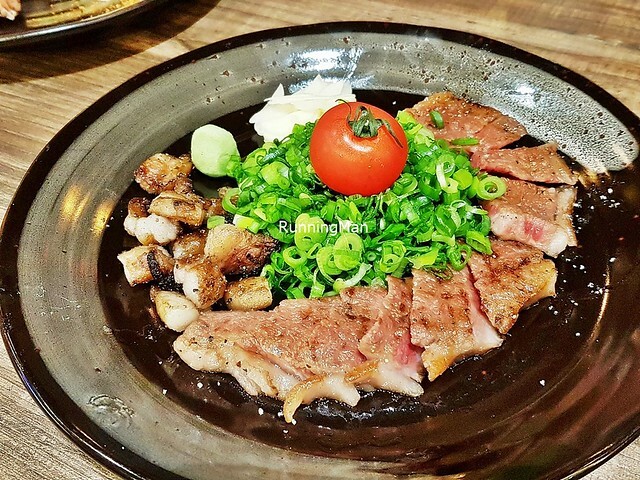 The only outstanding item for us was the juicy, tender Kurobuta pork, the rest of the buffet dishes was underwhelming. Unsatisfiying dinner we had here. Service at Novotel Platinum Pratunam is friendly and personable. Staff will greet guests, and hold open doors for you. They also check for feedback on the overall experience. Requests are carried out decently, at a slightly relaxed pace, so don't expect speed here. I like that staff will help to arrange public transport (taxis) for you, and will speak to the driver on your behalf to negotiate prices. Very commendable! 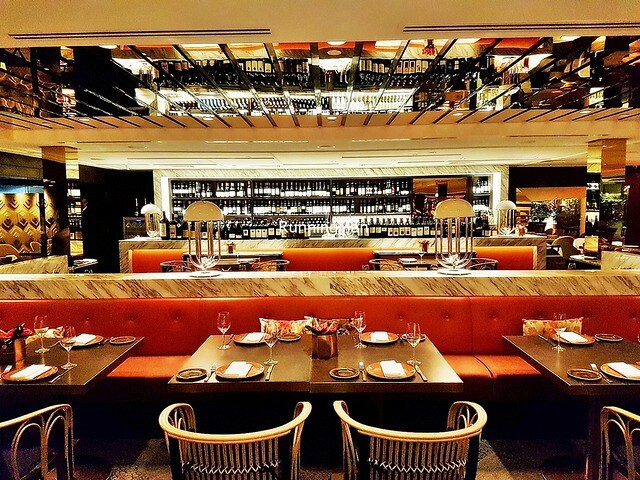 The only time when service isn't good is during crowded peak periods (at check-in & check-out times), guests usually will have to wait awhile to be served. 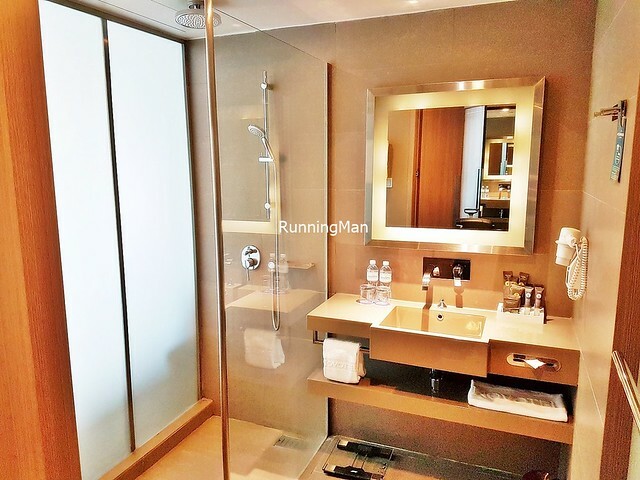 The facilities and activities at Novotel Platinum Pratunam are suitable for business, leisure, or family travellers. The Conference Rooms and Business Centre are modern, clean, and well-equipped. 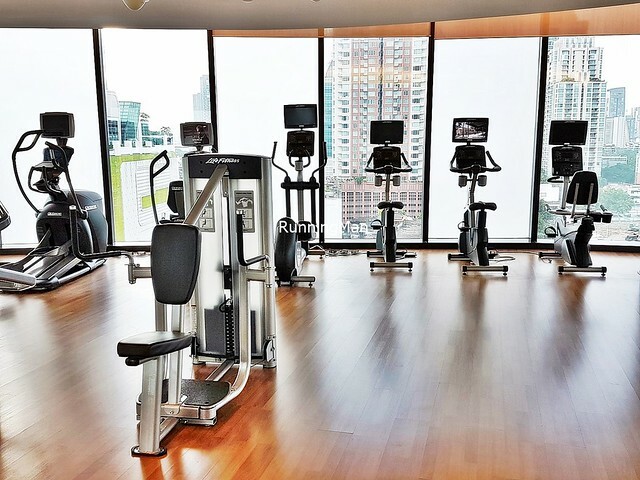 The Gymnasium has a good variety of equipment, and personal trainers are available on request. 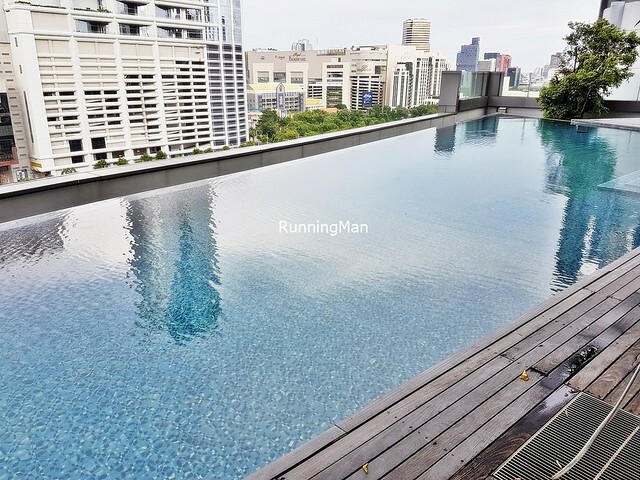 The infinity swimming pool is a decent size, clean, and functional, not the best I've experienced, but at least there's a view of the city below. For little ones, there is a small Children's Play Room with a ball pit, and The Square Restaurant offers them whimsical ice cream popsicles. And the excellent location of the Novotel Bangkok Platinum Pratunam hotel is hard to beat.